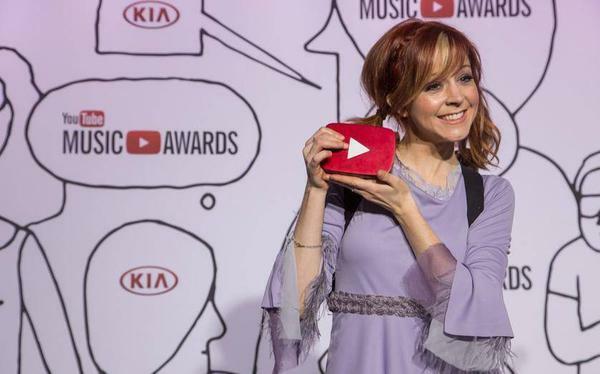 Hip-hop violinist and YouTube celebrity Lindsey Stirling will perform as a guest artist on NBC's "America's Got Talent" Wednesday night, according to the show's Facebook page. This isn't the first time Stirling has performed on the "America's Got Talent" stage. In 2010, Stirling was selected as a contestant for the fifth season of the show but was eliminated in the quarter-finals after receiving criticism from the judges.